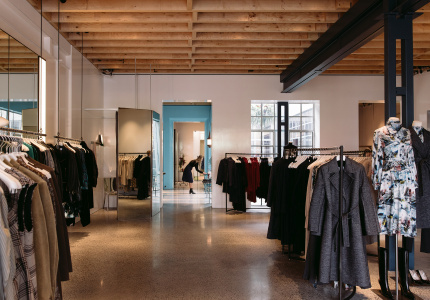 Head to the Gertrude Street pop-up for stunning, locally made pieces for sizes eight to 18. 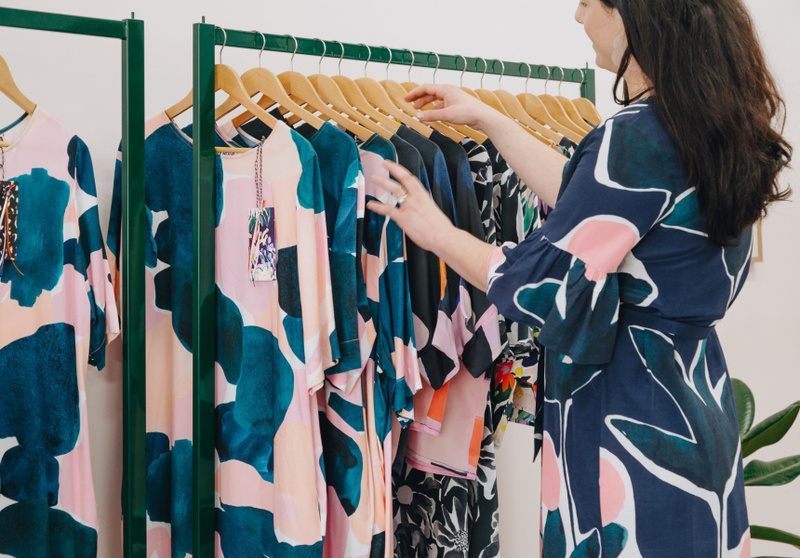 Melbourne-based textile designer Cassie Byrnes' first role in the fashion industry was at local label Kuwaii, known for its impeccable contruction and feminine silhouettes. It was Kuwaii founder and designer Kristy Barber who inspired Byrnes to start Variety Hour, a print-driven, joyful label for sizes eight to 18. After Kuwaii, Byrnes spent time at US-based bohemian fashion and homewares label Anthropologie, where her prints were released on a range of ceramics and bedding. Back in Australia, Byrnes launched Variety Hour online. 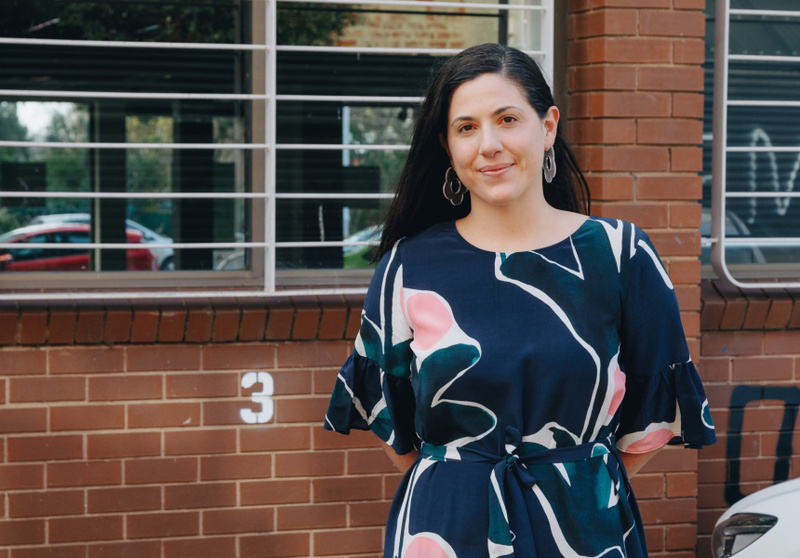 Soon after, she hosted stalls at Finders Keepers and The Big Design Market before running a two-week long pop-up on Johnston Street, Collingwood, earlier this year. 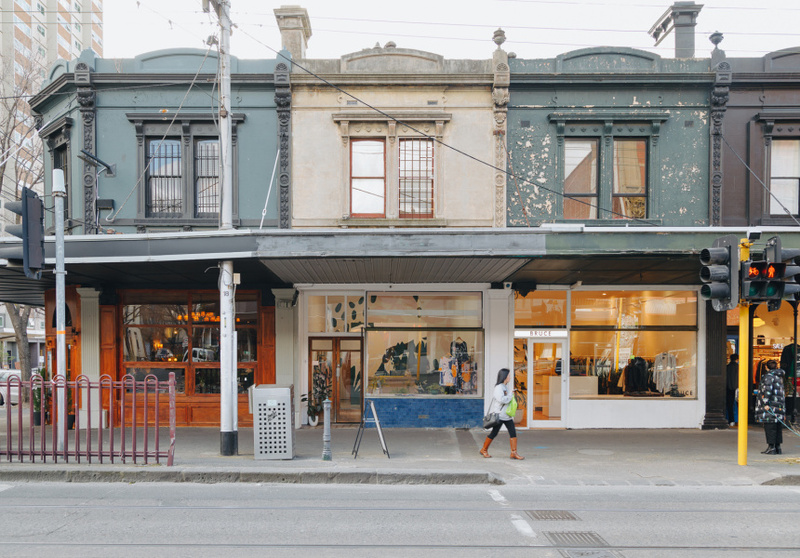 Now, Variety Hour is popping up again, this time on Gertrude Street – and for six months. The boutique space is regularly home to pop-ups, but isn’t usually transformed the way it has been for Variety Hour. The interior is decorated with a huge, striking print that echos the clothing range’s bold, bright designs. Byrnes begins each design by painting artworks. She then digitally distorts each piece, crafting, re-scaling and shaping it before transferring it to fabric. The current collection, Honeymoon, includes jumpsuits, dresses, tailored shirts and wide-leg pants, as well as more casual T-shirts and tanks. The range is designed and produced in Melbourne – Byrnes' seamstress is in Yarraville – and is largely made using silk, linen and cotton. Variety Hour Gertrude Street will be open until December 29, 2018.